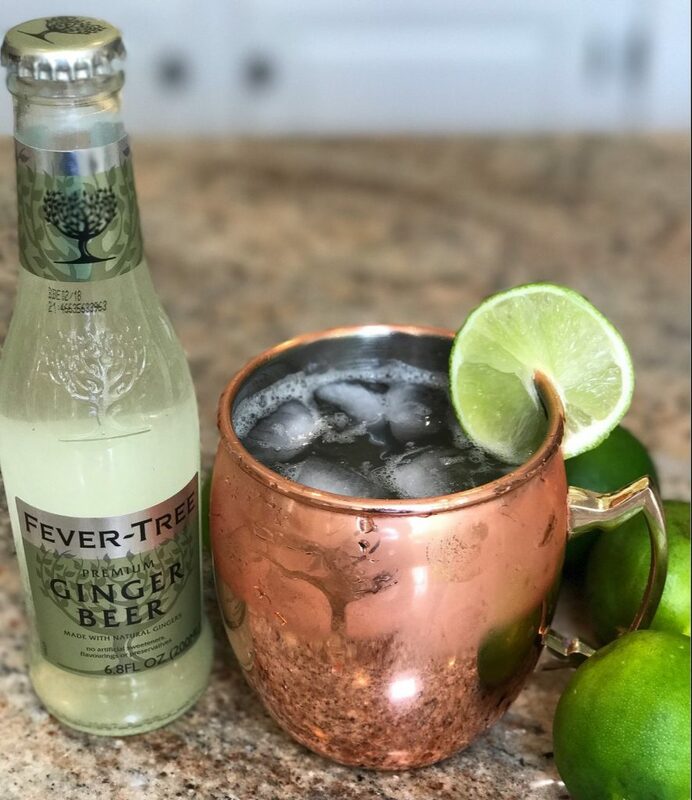 Sunshine, summer breeze, chilly Moscow Mules …. YES. PLEASE. 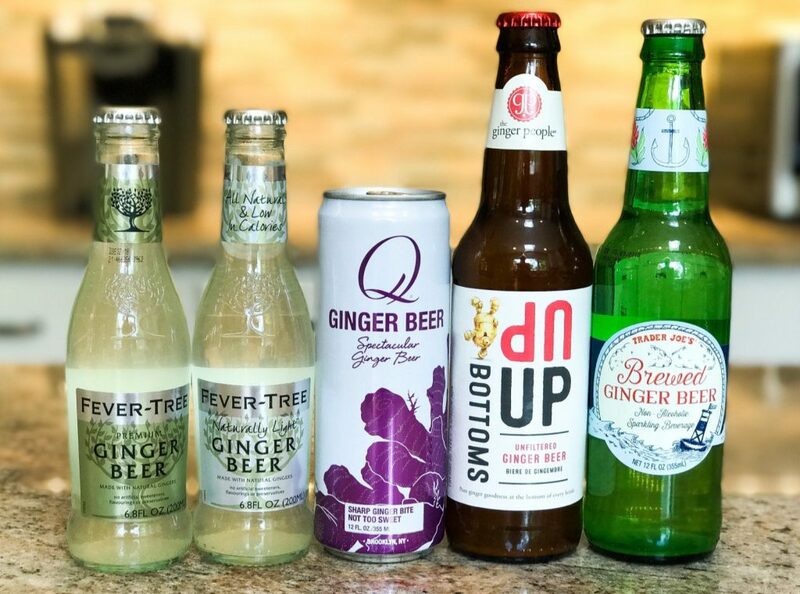 We tested out five different ginger beers to find our favorite mixer for your perfect summertime Moscow Mule. 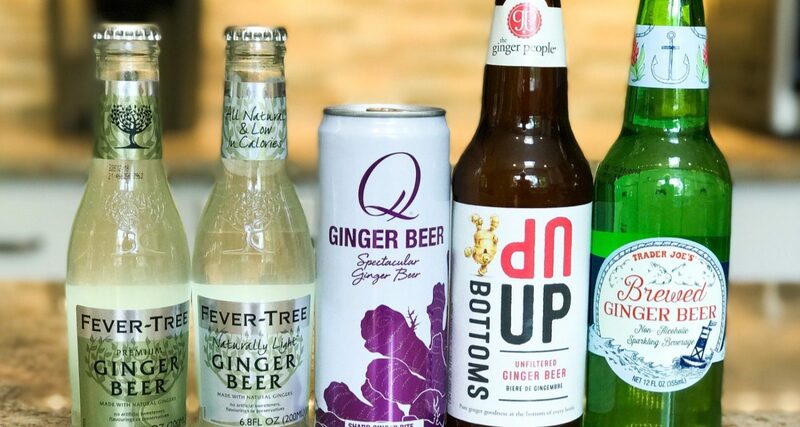 We’d like to introduce tonight’s ginger beer contenders…. Fever-Tree, Fever-Tree Light, Q, Bottoms Up, and Trader Joe’s Brand. And yes there was a rose ceremony by the end of the evening. 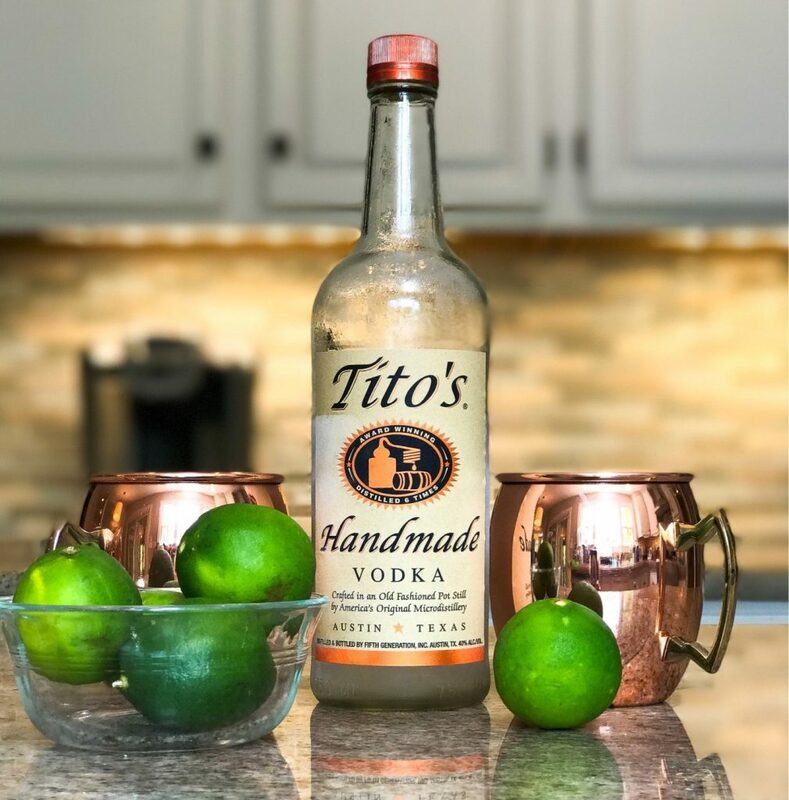 Since we are such good little scientists, the four of us kept the rest of the recipe the same while testing each finished drink, multiple times 🙂 Each drink was prepared in copper mugs using Tito’s (our vodka of choice), fresh lime juice and a few ice cubes. The Q was a definite runner-up. It had a little more bite then the other ones without an overpowering gingery flavor like the Bottoms Up brand. The Fever Tree Light had a bit of an aftertaste and we felt like the Trader Joe’s brand was a little too bland.